In India different types of reality shows organized by the TV channels. In the singing category, “Indian Idol” is the most successful and popular show in the country. The first season of such a singing reality show started in the year 2004. The singing competition provides an opportunity to all individuals for becoming its part. 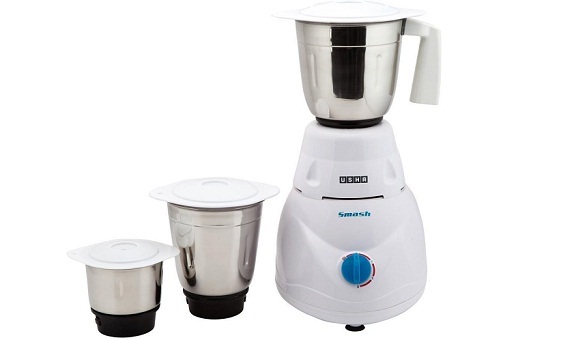 The individuals those want to become a contestant of competition they are required to clear some stages. These stages are appearing in the form of singing auditions. After getting show’s first winner in the year 2004, it continued to the year 2012. During the time period, there are total 6 seasons successfully get completed and it ended in 2012. In the year 2016, it back to the industry with a rocking season 9. Now, the next season of Indian Idol is going to be organized this year (2018). 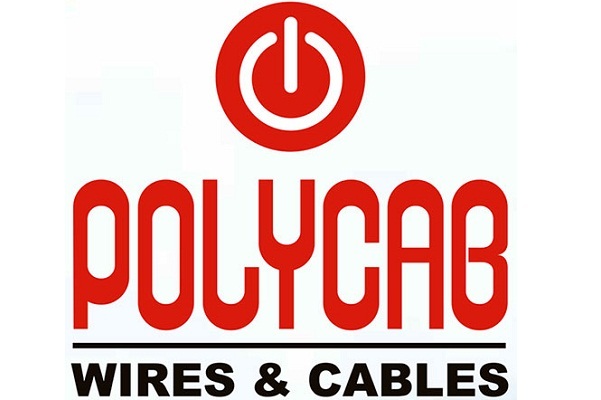 Upcoming details can help you in getting an answer to all queries. Before getting information about the new season, we should have knowledge about previous ones. Following list helps you in introducing to all winners and some season related details. The popularity of this particular show is on the peak from its first season. 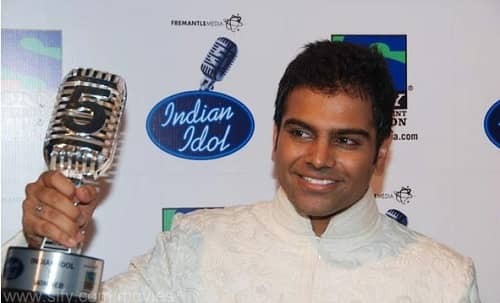 In the first season of 2004-05, the Abhijeet Sawant became the very first winner of Indian Idol and part of show’s history. After becoming the winner he got lots of fame among Indian audience and started his journey as a playback singer. The first movie in which he gave voice as a playback singer is Ashiq Banaya Apne. The journey as a contestant not stopped with the victory of one show. 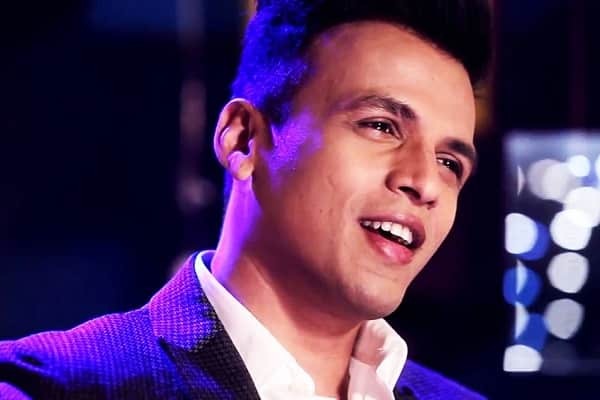 Abhijeet Sawant tried the luck at higher levels and participated in the Asian Idol. Here he spread the magic of voice but lose the opportunity of becoming a winner again. The show was organized in December 2007 and here his journey end with third place. After all these things, the audience saw him in Season 4 of Nach Baliye (dance reality show. In the show, he participated by teaming-up with the wife for trying dancing skills. When the channel and the higher authorities were figured out the popularity of Indian Idol season 1 then they decided to come back with Season 2. The Season 2 started in 2005 and its journey came to end in the year 2006. 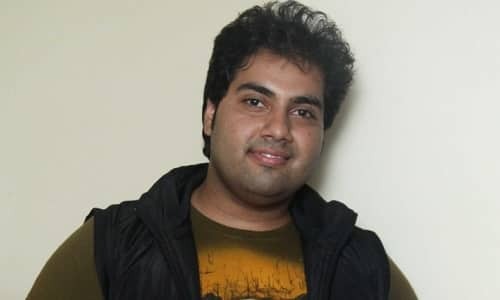 At the end of the season, show got Sandeep Acharya as the second winner of this musical legacy. The first show of season 2 was aired on 21 November via Sony TV. 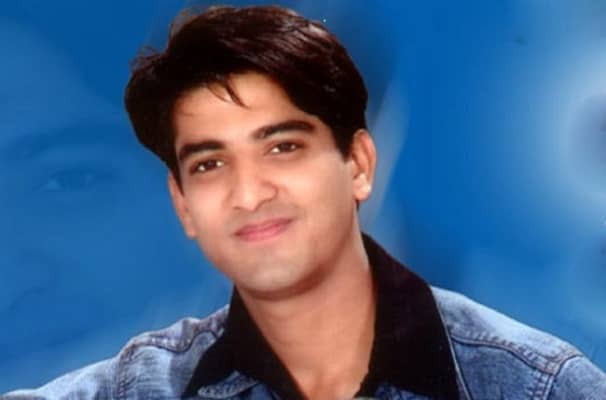 The Sandeep Acharya started his career as a professional singer by launching a music album. Name of the album is “Mere Sath Saara Jahaan”. By it, he did not get a better response. After that in the year-end 2013, he got infected with jaundice and later died. The journey of Indian Idol Season 4 started in 2007. It was a great season. In the panel of judges, some big personalities of Bollywood were added. These ones are, Javed Akhtar, Udit Narayan, Alisha Chinai and Anu Malik. The show was hosted by two great personalities of TV Mini Mathur and Hussain Kuwajerwala. 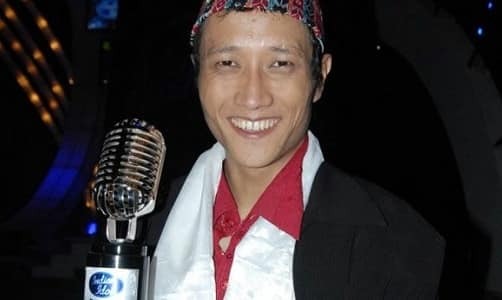 The Season 3 ended with Prashant Tamang as the winner. With it, he got an opportunity to release a solo album with Sony TV. He released the album Dhanyabad. After it, he tried his luck in the film industry. The acting career of Prashant Tamang was started in the Nepali film industry. Some other contestants of this particular season also get lots of popularity and tired luck in different types of films. With every season the popularity of Indian Idol was showing increasing trends. Due to this, it became the most popular season till 2008. Its journey began on 19 September 2008. At the end of the season, a history was created. The show got its first female contestant winner. The name of history creating contestant is Sourabhee Dbbarma. The panel of judges has faced some changes and the panel was complete with 4 judges. The judges are Kailash Kher, Sonali Bendre, Javed Akhtar and Anu Malik. If we talk about hosts then Mini Mathur was replaced with Meiyang Chang. The Meiyang Chang was also a contestant of Indian Idol’s previous season. The first runner-up of the season was Kapil Thapa and second runner-up was Torsha Sarkar. The journey of the show from 2004 to till season 5 (2010) was so exciting. Year by year, the craze among individuals about the show was increased. The producers and channel head got interesting facts related to its popularity. Due to all these things, name of the season was added to the list of most successive seasons. The glorious journey of such a season came to end with Sreeram Chandra Myanampat as the winner. In the panel of experts or judges, lots of changes happened. There were only three judges those were Sunidhi Chauhan, Salim Merchant, and Anu Malik. Sreeram Chandra started his career in both industries music industry and acting industry. He got the opportunity to become a part of the song with Shreya Ghoshal and his acting career started in Telugu film industry. In the season 6, the popularity of Indian Idol was at the peak. In the singing field and singing reality shows, all want to become its part. The dream of all raw singers or individuals is to become a part of its musical journey and registered as its winner. The opportunity of winning the show was grabbed by the Vipul Mehta. He belongs to the Amritsar, Punjab. The judges’ panel got an addition and the great personality who added to judges was Asha Bhosle. The show hosts were similar to season 4 (Hussain Kuwajerwala and Mini Mathur). The top 3 contestants of the show were Devendra Pal Singh, Amit Kumar and Vipul Mehta (names are not written in any type of order). The season 9 is a great come back of the show in its original format. 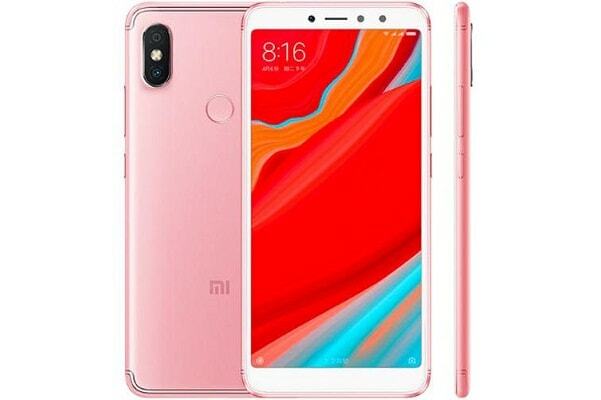 It was organized in 2017 and launched with different types of changes. The changes happened in all things such as – panel of judges, hosts, and some other things. The judges were Farah Khan, Anu Malik, and Sonu Nigam. The places of the host were achieved by the Paritosh Tripathi and Karan Wahi. 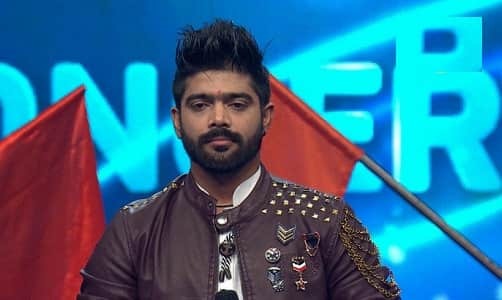 The winner of Indian Idol Season 9 is LV Revanth hearty. He is a professional singer and also gave his voice to some popular movies before participating in the show. The fame or playback singing of LV Revant was limited to a specific region and after becoming the winner he became popular in the whole country. The season was started on 1 June 2013. 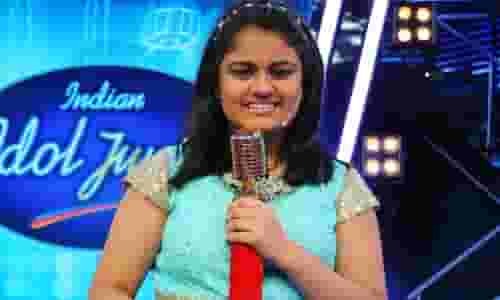 The first winner of Indian Idol Junior was Anjana Padmanabhan. The judging panel was decorated with Vishal & Shekhar and Shreya Ghoshal. After some episodes, the Shreya Ghosal was substituted with the great actor Govinda. On 30 May 2015, the journey of the second season of Indian Idol Junior was started. Salim Merchant, Vishal Dadlani, and Sonakshi Sinha were selected as the panel of judges. Asha Negi and Hussain Kuwajerwala were the hosts of the season. Ananya Sritam Nanda was the winner of the second season. The season 10 of Indian Idol was premiered on July 29, 2018 on Sony TV. The judges’ panel were Neha Kakkar, Javed Ali and Vishal Dadlani. The show was host by Manish Paul. 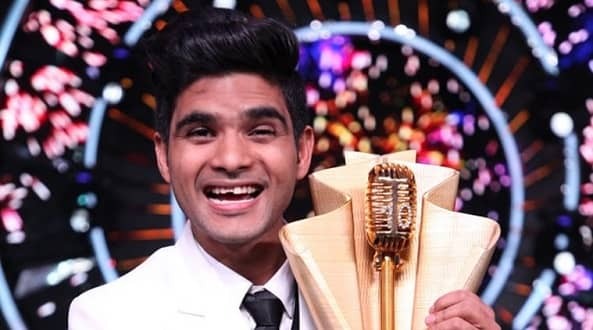 Salman Ali won the Indian Idol trophy and he beat Nitin Kumar, Ankush Bharadwaj, Neelanjana Ray, Vibhor Parashar in finle 23rd December 2018. The season will start with lots of things. The final contestants will get lots of beneficial and career-making opportunities. They need to express the singing skills and talent completely on the platform. The Indian Idol is not a small platform it provides lots of opportunities and makes numerous contestants popular. The Monali Thakur is a national award holder for her song. She is an ex-contestant of this particular show. If you have the talent to sing and want to make a good career in music industry, then go and fill the registration form. For all these things you should be focused on upcoming details. The participants those are submitting the application form with age above 15 years and below 30 years they can get registered. For minor participants – parents or a guardian should come with them and bring their legal documents. The participants are required to visit registration center with all these documents. They should keep one more thing in the mind which is all documents should include photocopy and original copies both. With it, the participants should take their registration number with all these documents. The registration forms of the season are available online. With the help of its official website, you can easily fill it properly. If you want to become one of the lucky individuals those are going to select for its journey then make hurry and get registered today. After the registration, the individuals will get complete information or details related to further events and activities. The participants should try to put their whole efforts and clear the audition round. The winner of Indian Idol Season 10 will get lots of things those can change his/her life completely. The individuals those become its part they can get lots of fame in the country.